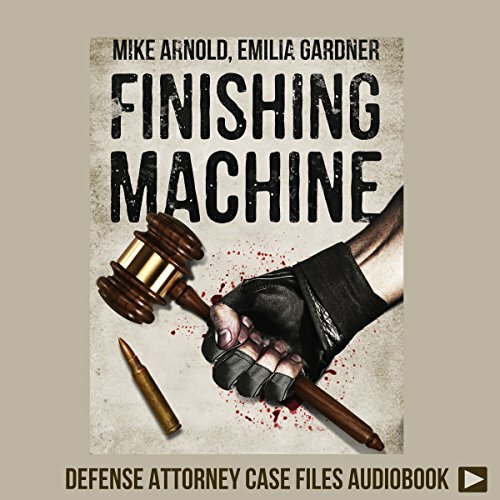 Showing results by author "Emilia Gardner"
More often than not, a defense attorney's clients are guilty. Gerald Strebendt certainly looked guilty of the January 2014 road rage murder. Marine sniper. Blackwater operative. MMA fighter with a 9-7 win-loss record, including an appearance in UFC 44. Strebendt was a trained killer, in other words, and one who just happened to be known for his hothead tendencies.